The fishing vessel El Monte Star was lost in October 1981 east of High Island in the Frankland Group, near Scott Reef. Now lying in 38 metres of water, this little wreck is in a green zone and the fish life on her is amazing. 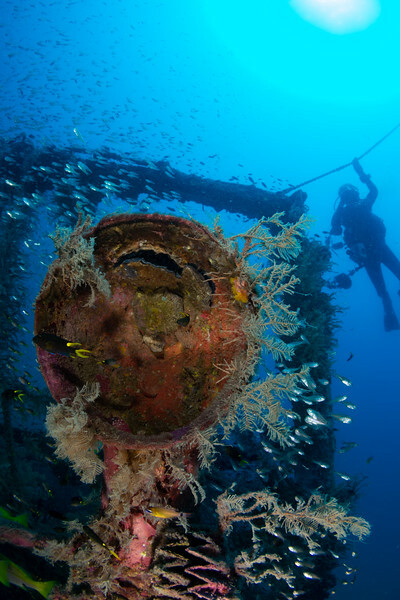 She is one of our favorite FNQ wreck dives.